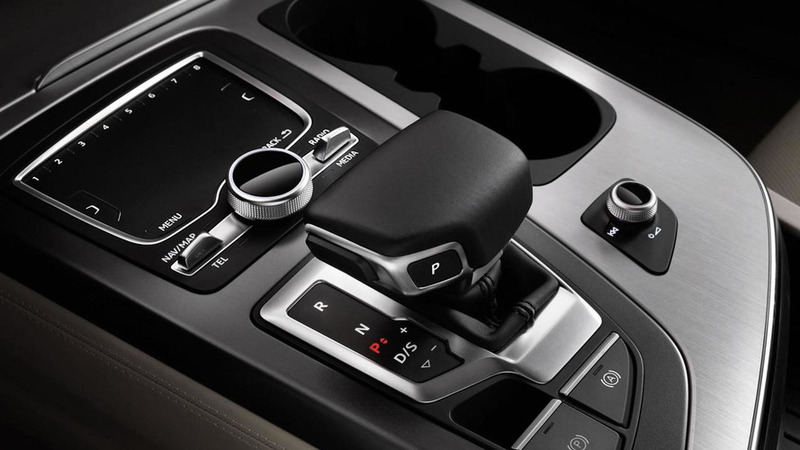 After detailing the 3D sound systems inside the all-new Q7, Audi is now providing a quick look at the tablets inside their flagship SUV. 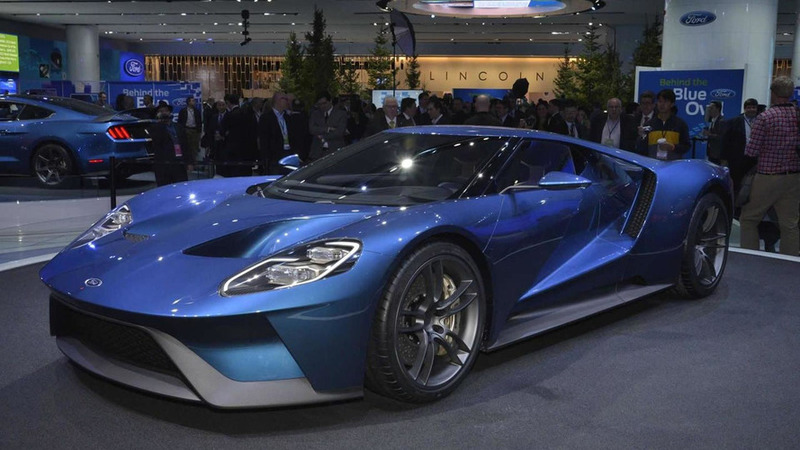 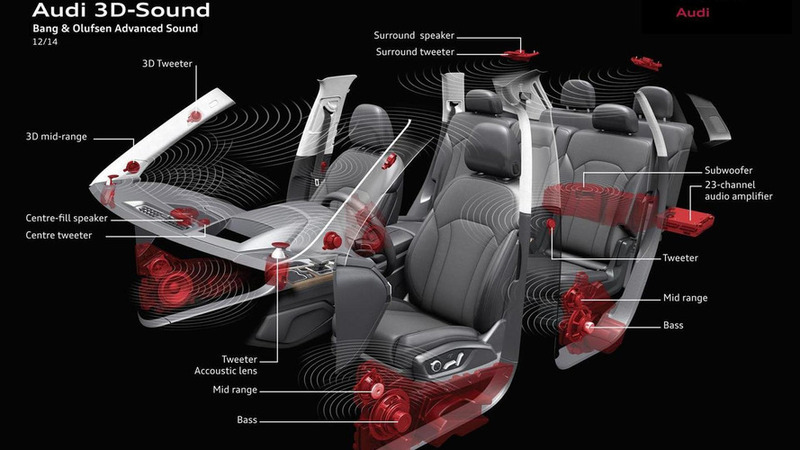 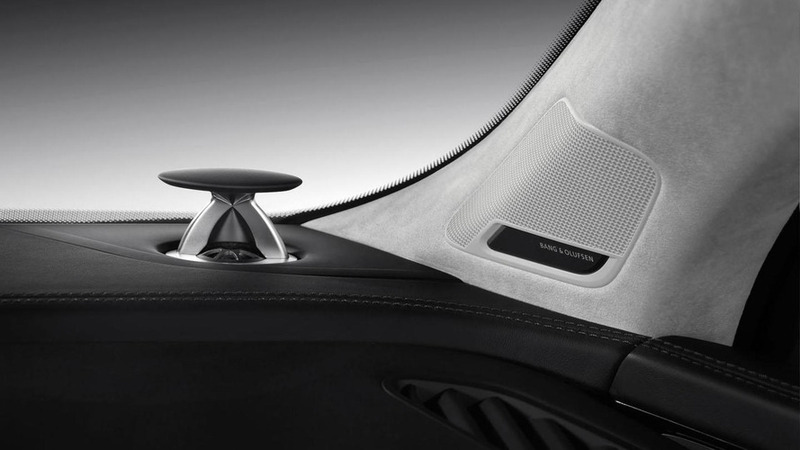 Designed to set a new benchmark for "in-car listening pleasure," the 3D sound systems use a complex algorithm that can recreate the environment that a song was sung in. 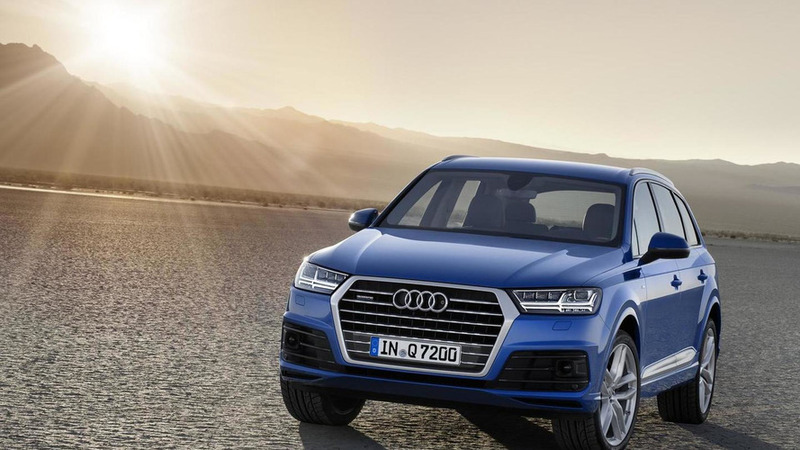 Following this morning's leak, Audi has officially taken the wraps off the second generation Q7. 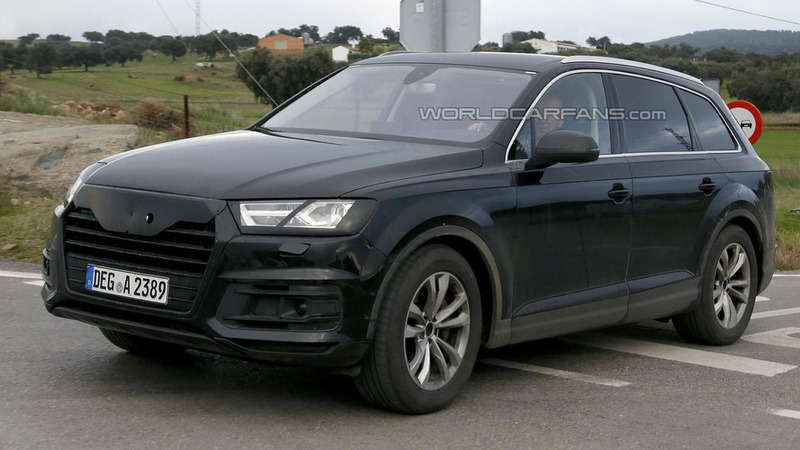 The first official images depicting the highly anticipated second generation Audi Q7 have surfaced the web ahead of an imminent online reveal. 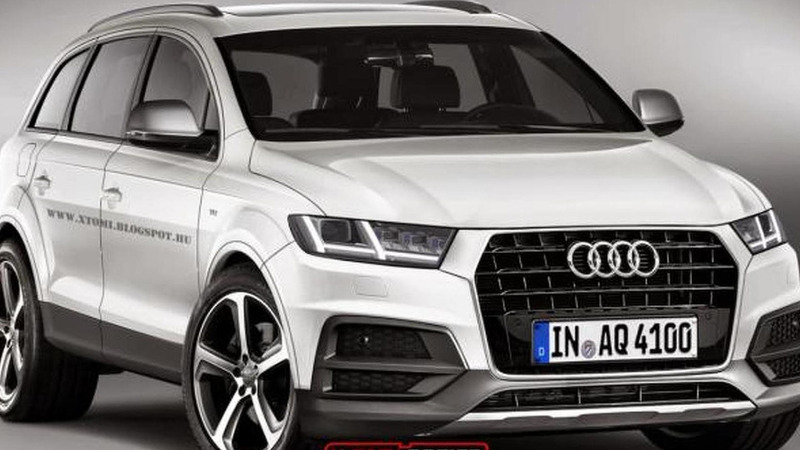 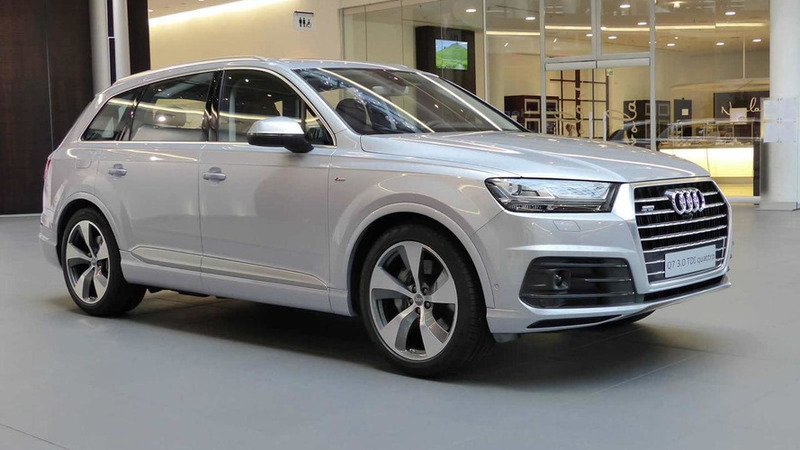 The second generation Audi Q7 has received a speculative digital interpretation based on recent spy shots. 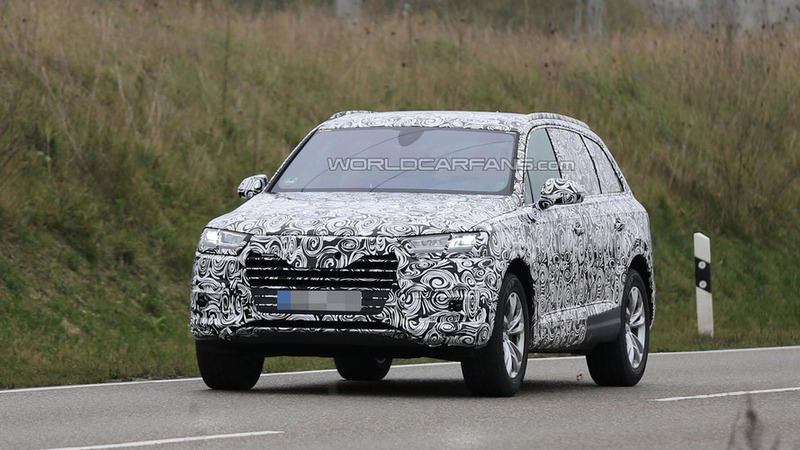 The second generation Audi Q7 has made a comeback in a fresh set of very revealing spy shots. 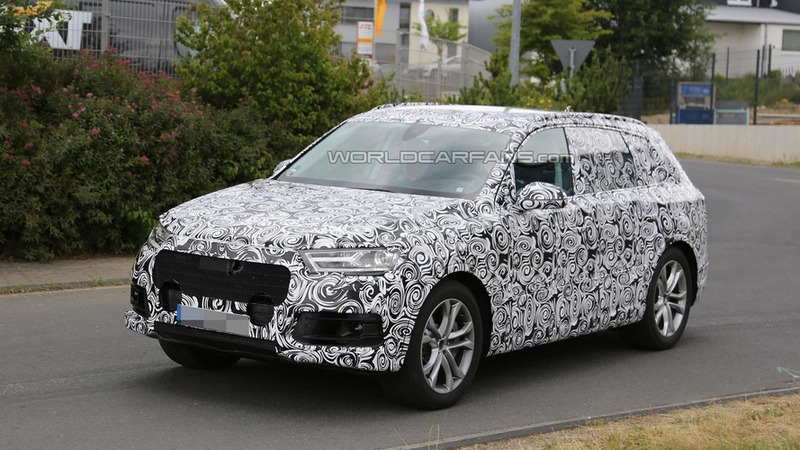 The strip tease continues as the 2016 Audi Q7 has been spied wearing less camouflage than ever before. 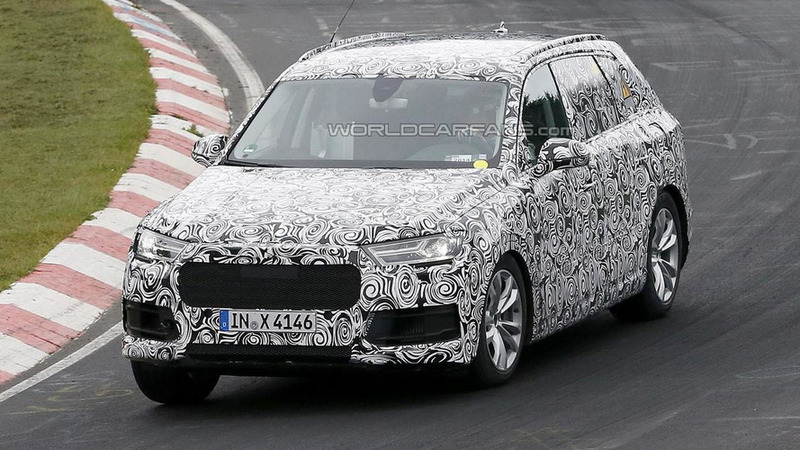 Work continues on the 2016 Audi Q7 as our spies have caught two different prototypes undergoing testing in Europe. 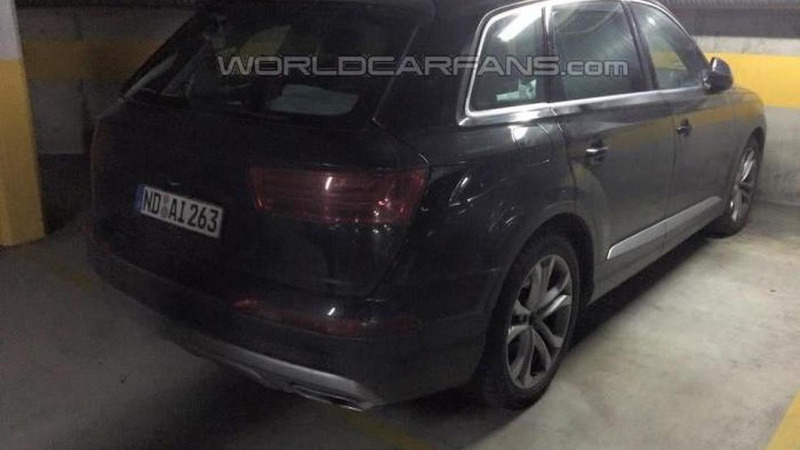 The 2015 Audi Q7 has made a comeback in another set of spy photographs, this time showing slightly more details. 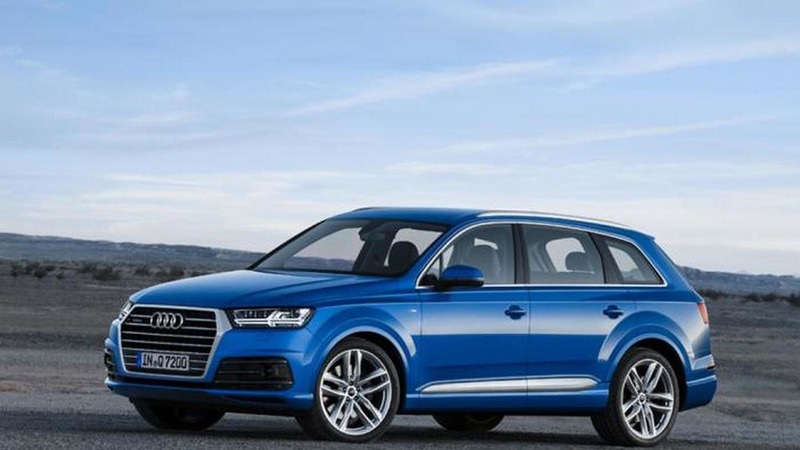 Audi technology communications manager Oliver Strohbach has revealed some new details about the Q7 e-tron. 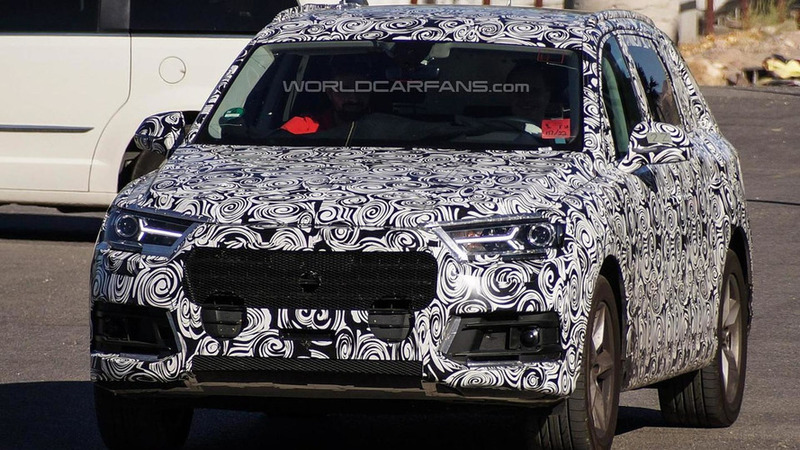 A prototype of the 2015 Audi Q7 was spotted undergoing testing by our spy photographers. 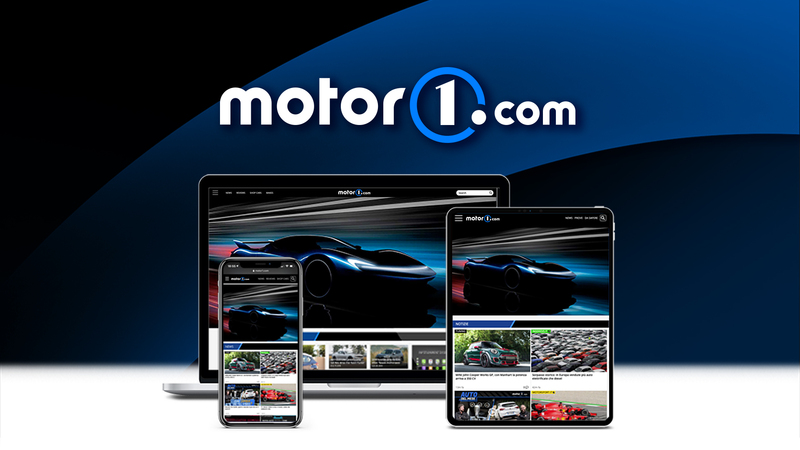 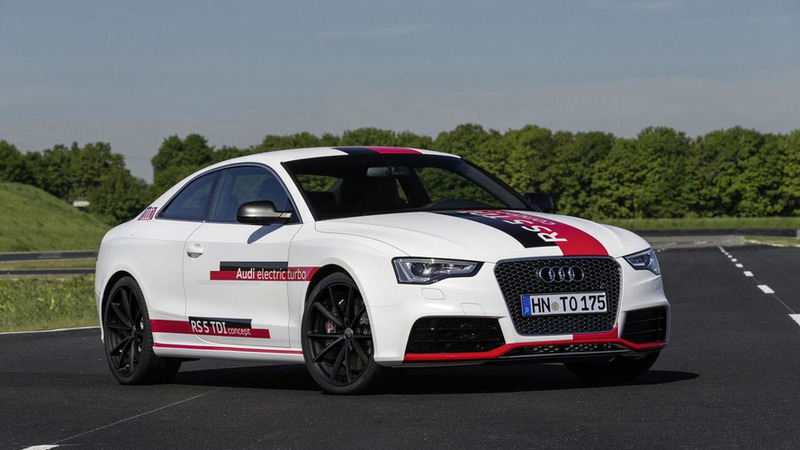 Designed to celebrate the 25th anniversary of the TDI engine, the concept has been equipped with a twin-turbo 3.0-liter V6 TDI engine that has a "supplemental electric turbocharger" that helps to provide "staggering power" off the line.